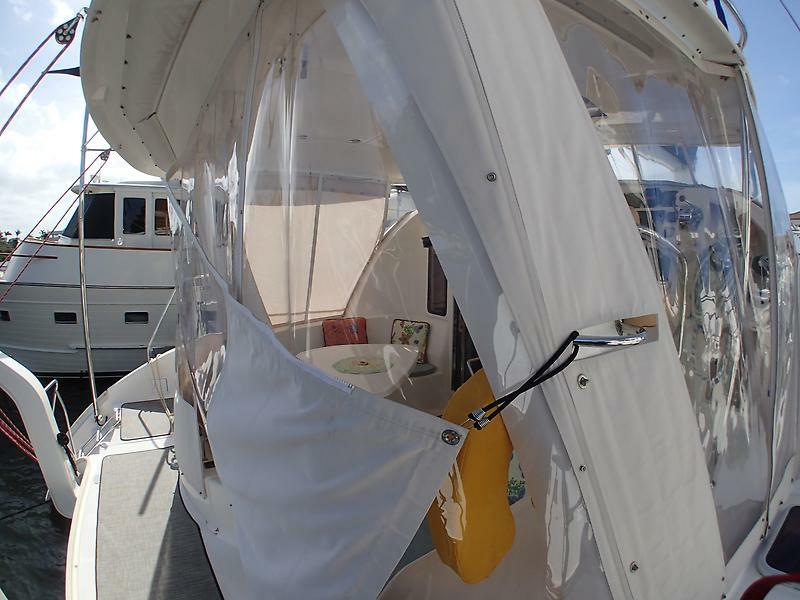 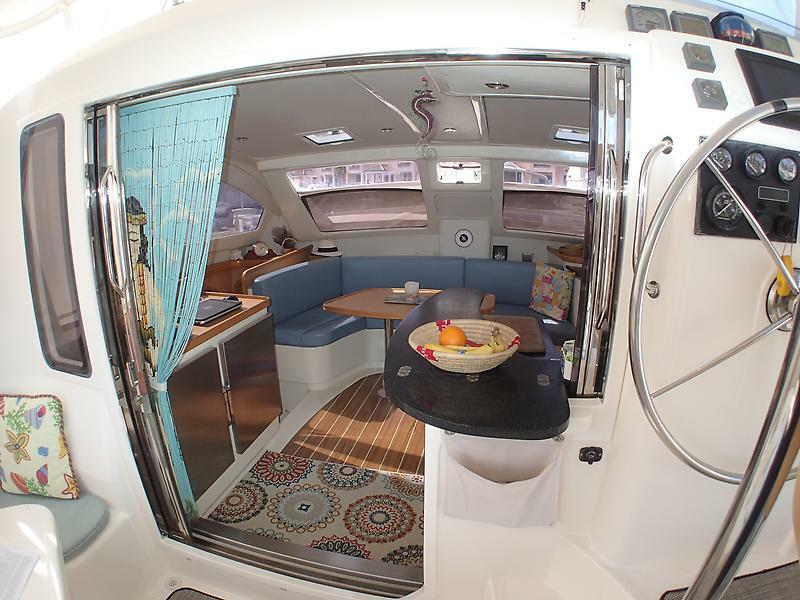 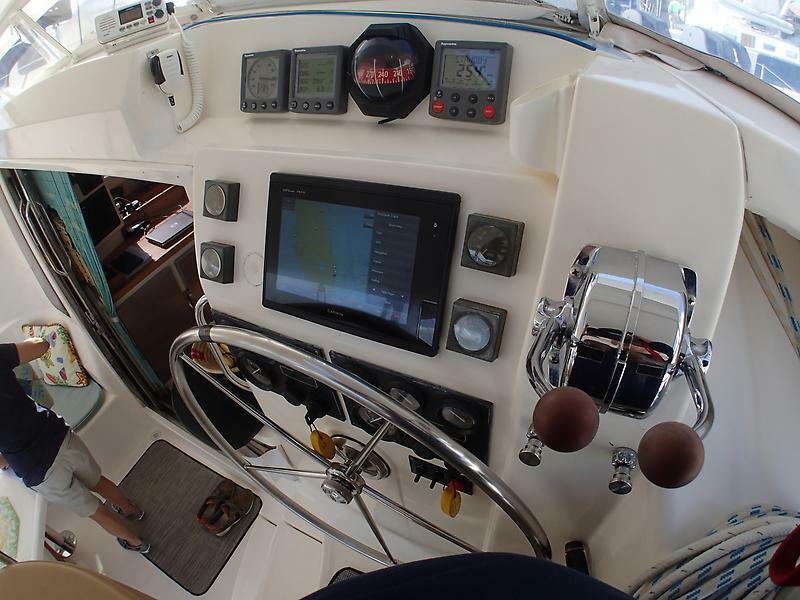 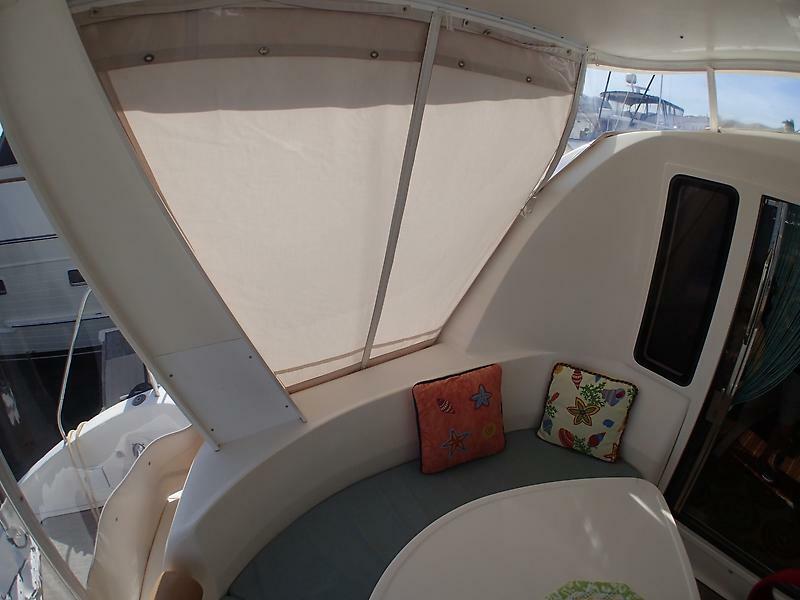 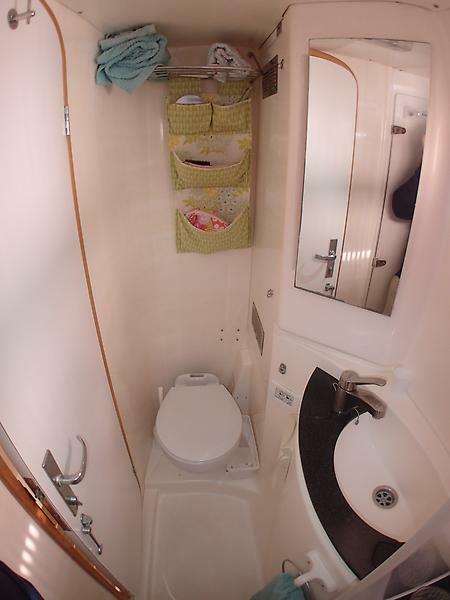 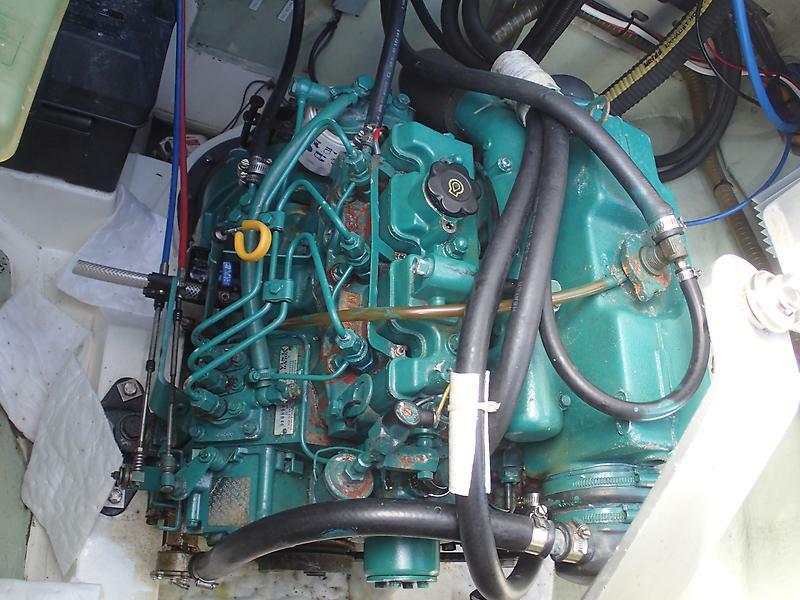 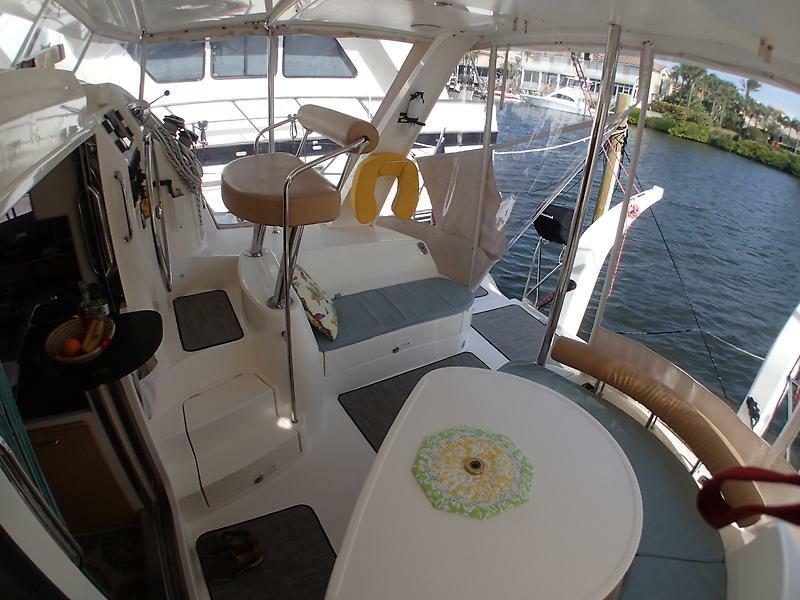 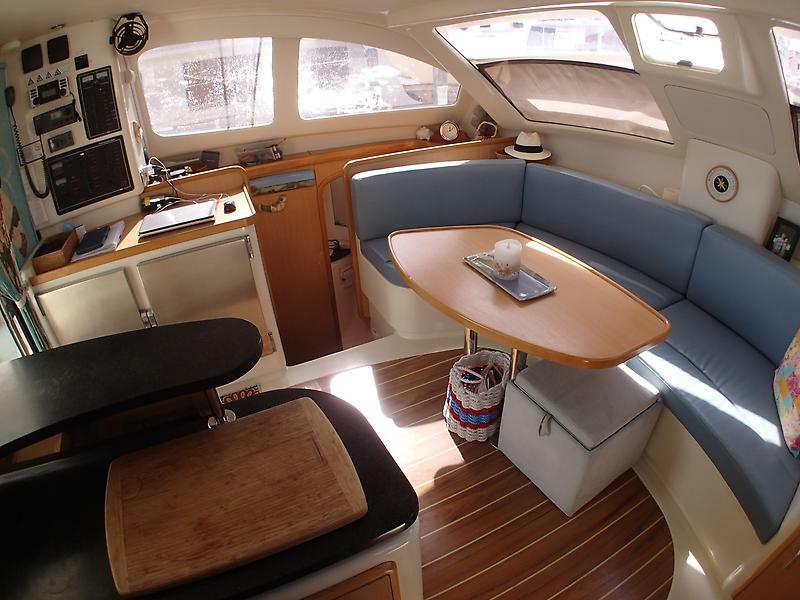 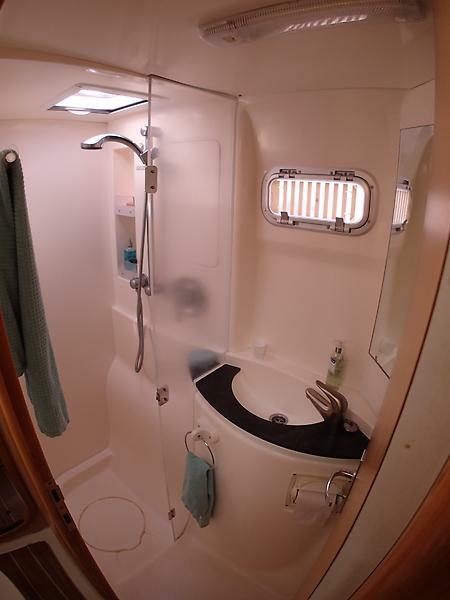 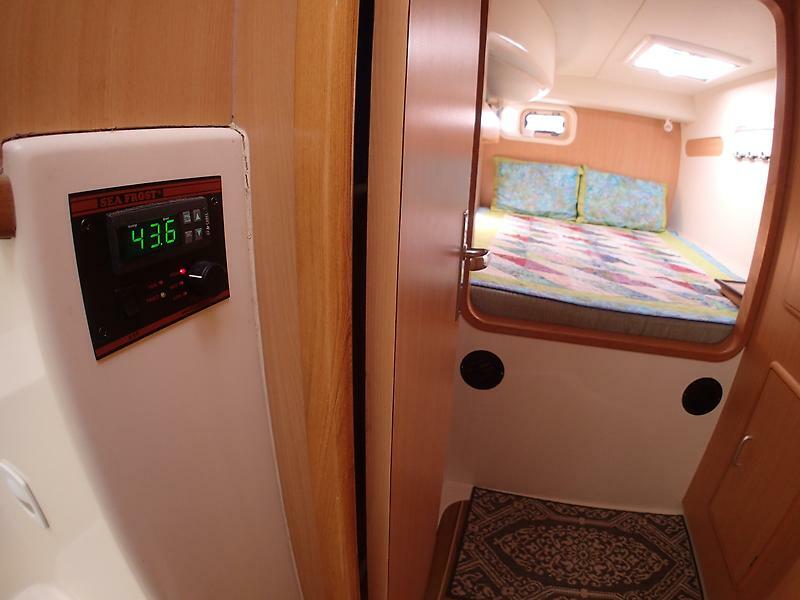 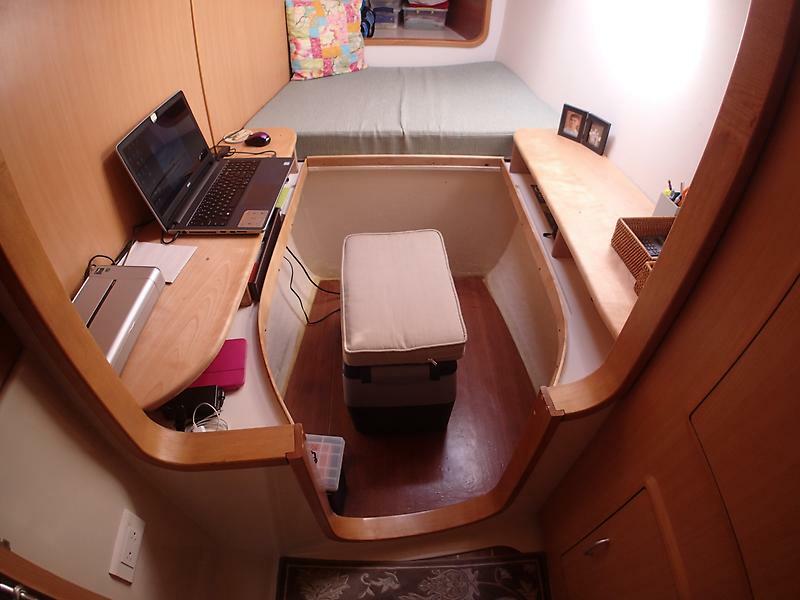 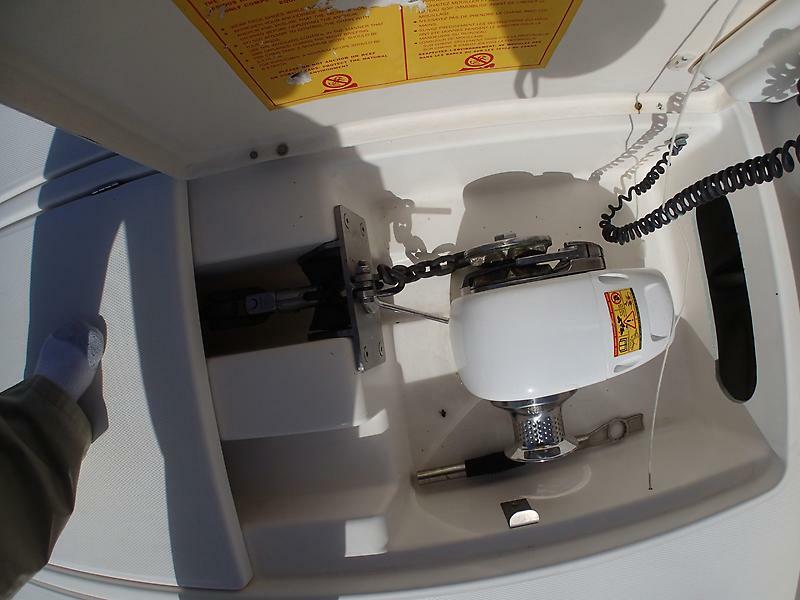 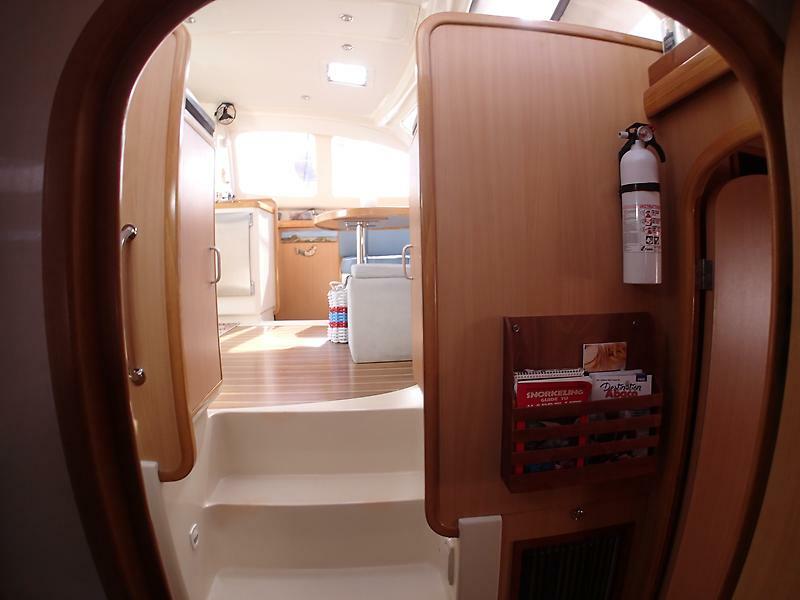 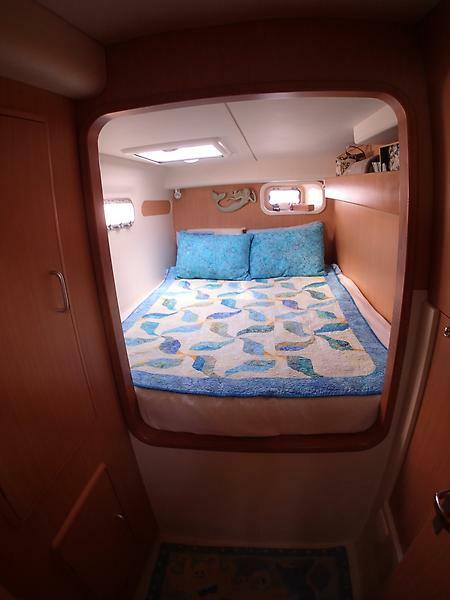 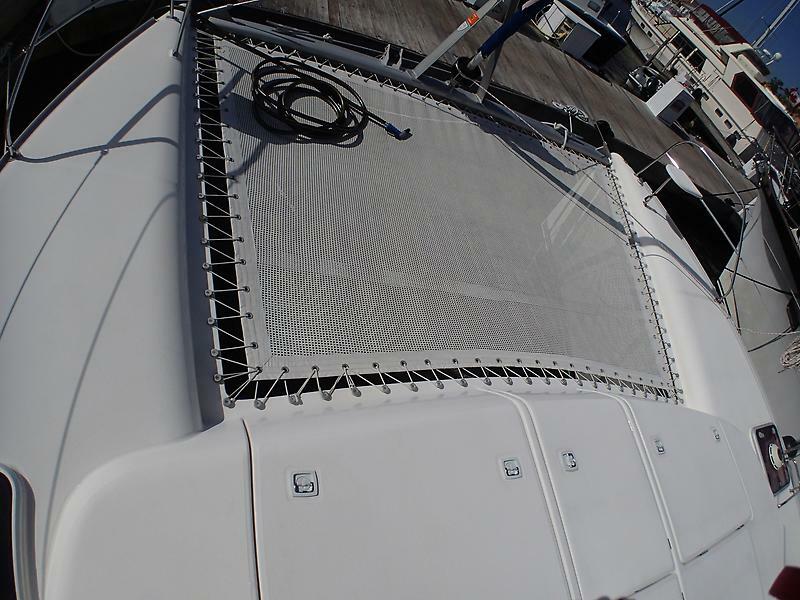 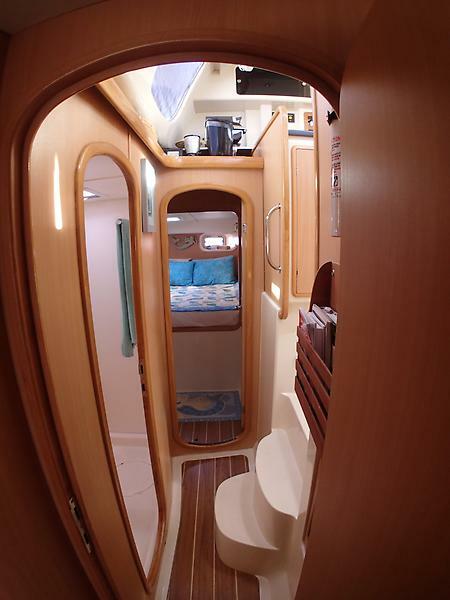 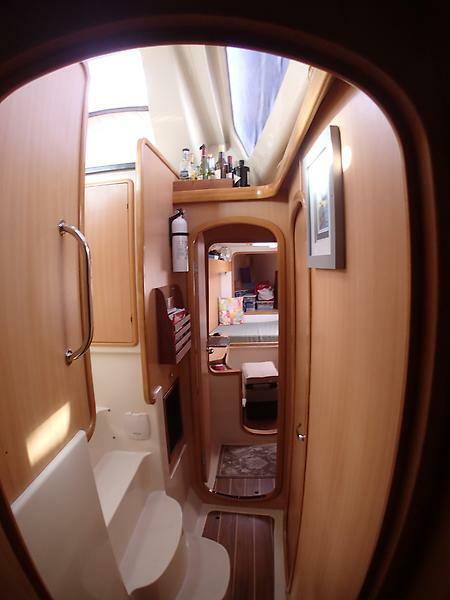 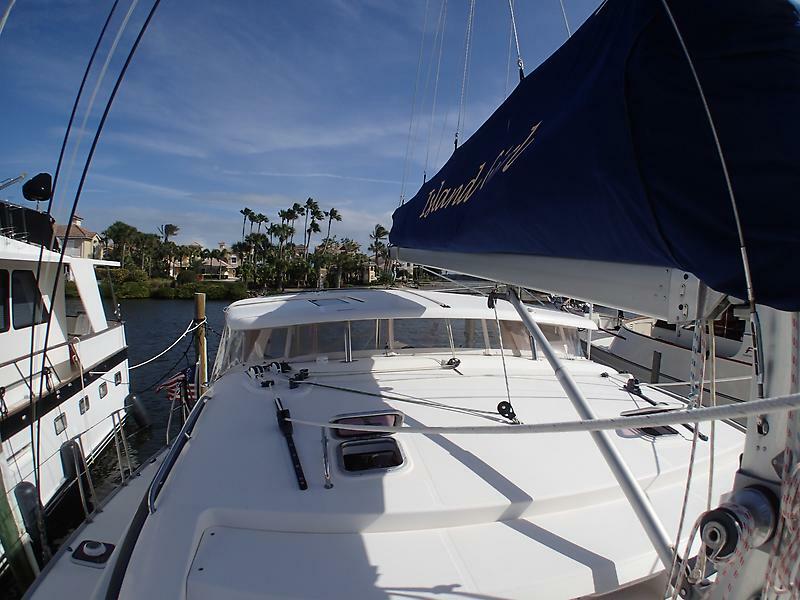 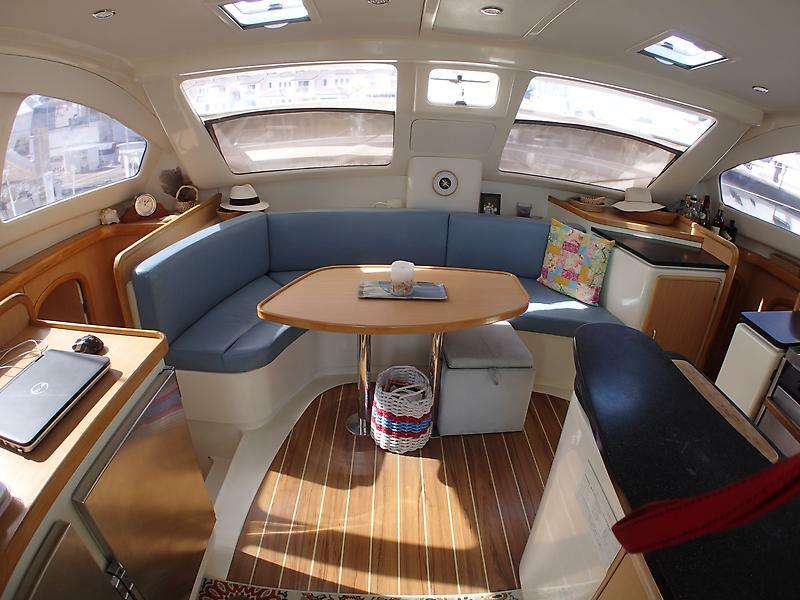 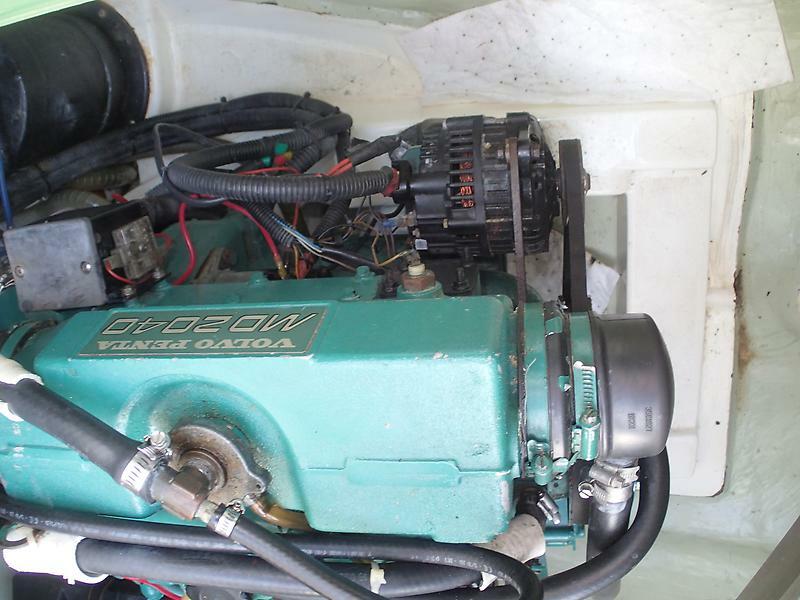 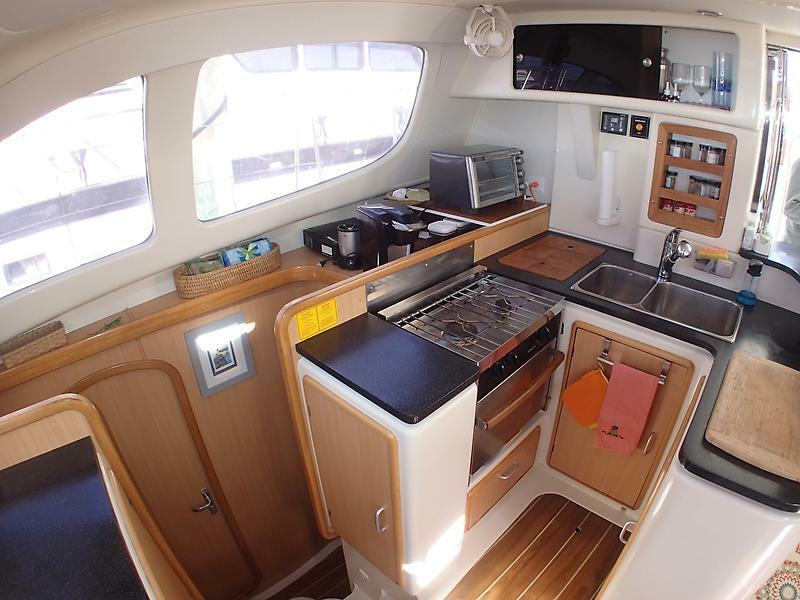 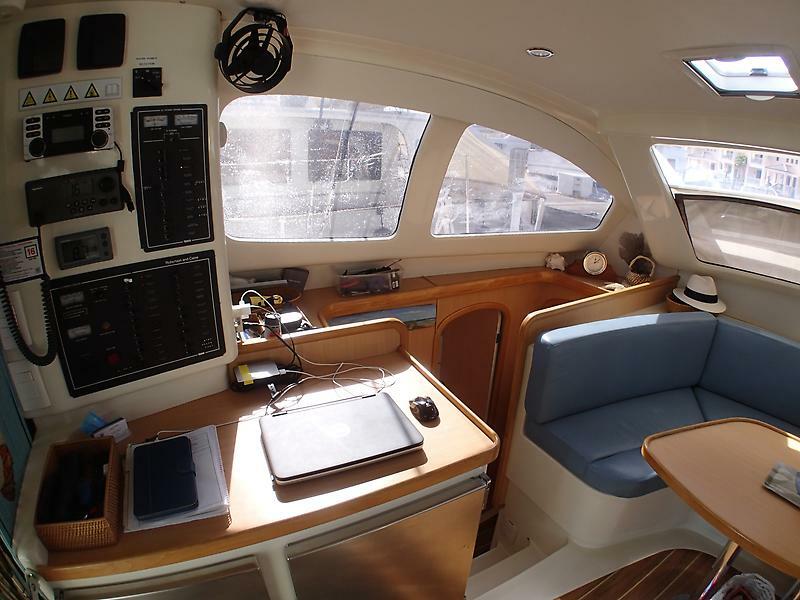 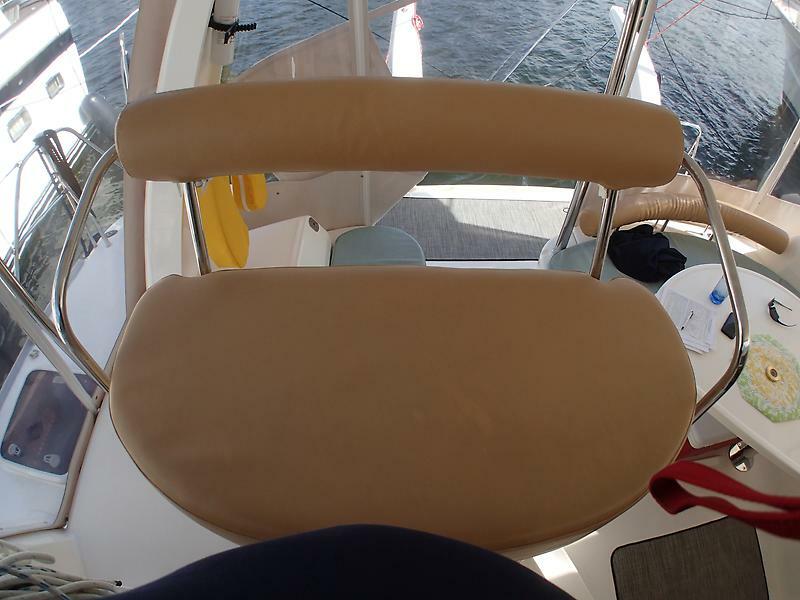 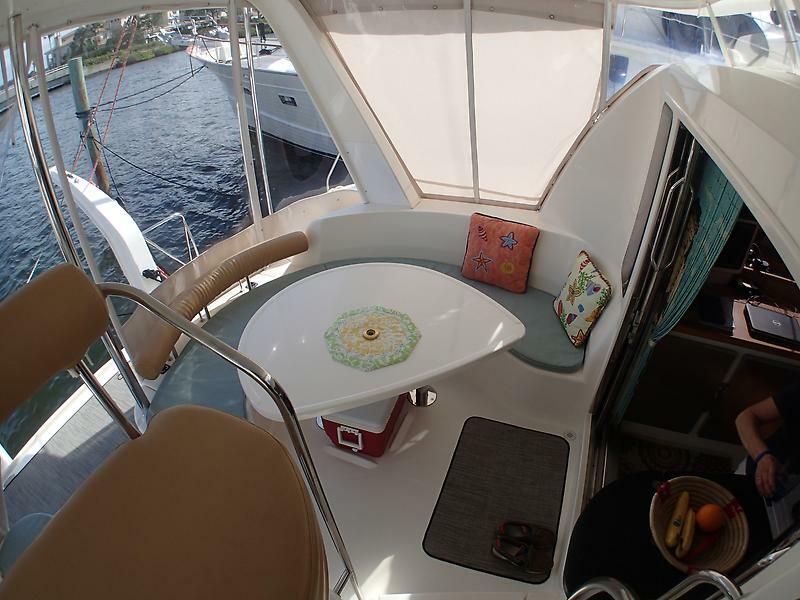 This 3 cabin- plus office, 2 head, Leopard 40 is in "Turn Key- sail away tomorrow condition." 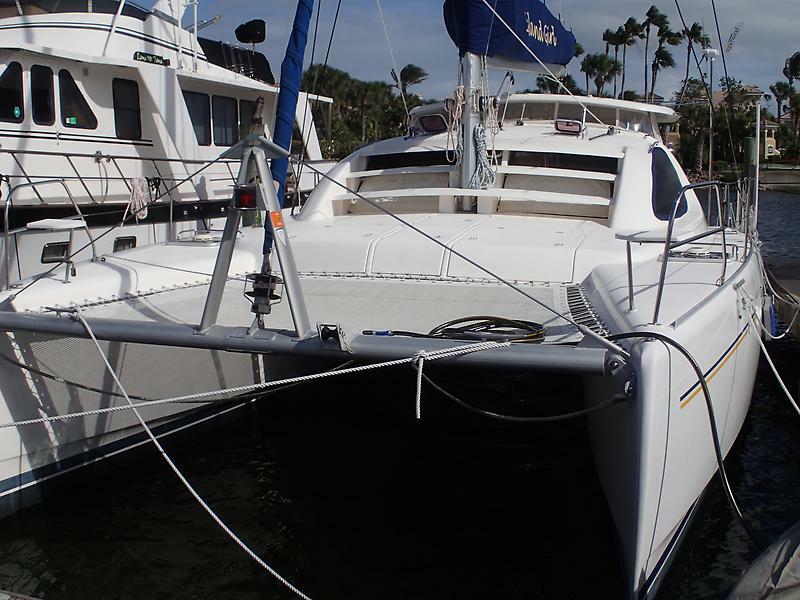 Her owner is a marine surveyor, need we say more! 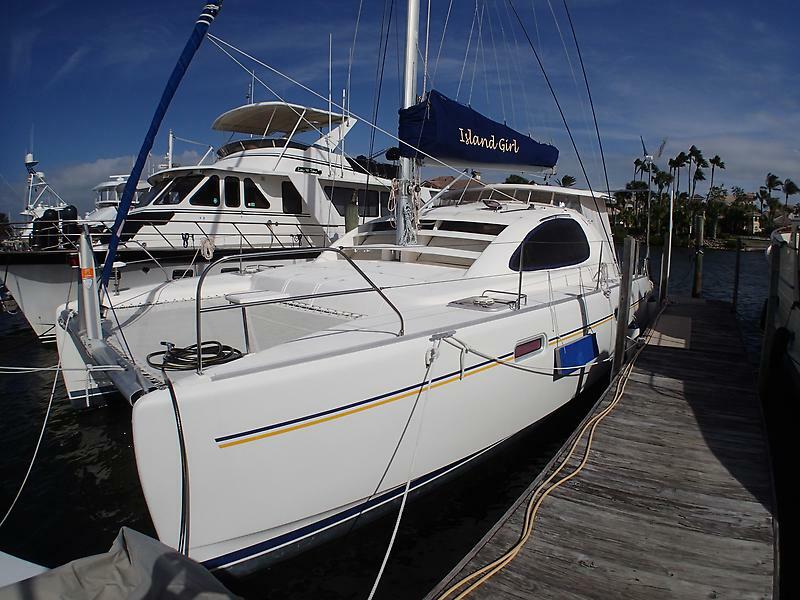 ISLAND GIRL shows like a much newer vessel due to recent hull paint with Awlcraft marine coating and great maintenance by the owner. 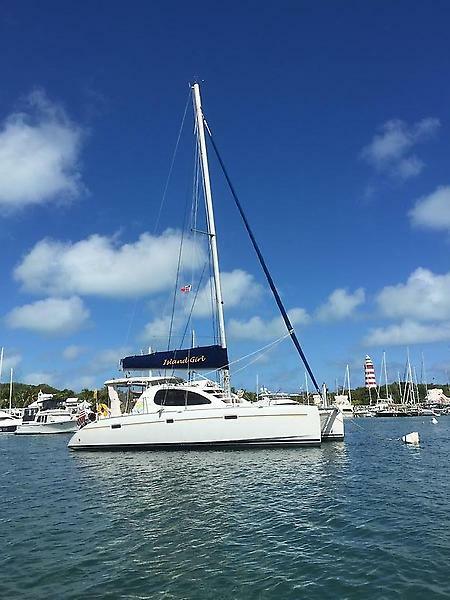 ISLAND GIRL shines with the pride of ownership. 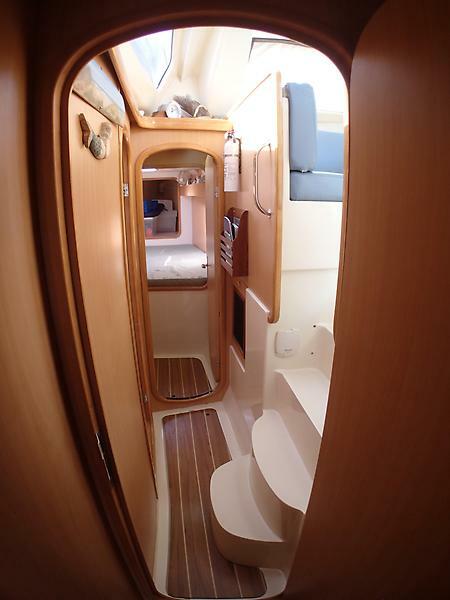 See her soon!